Designed by ICON Architecture, the UMass Lowell North Quad Infrastructure Upgrade project was presented as a highly technical project with the intent of upgrading four interconnected lab/classroom buildings on the university’s North Campus. 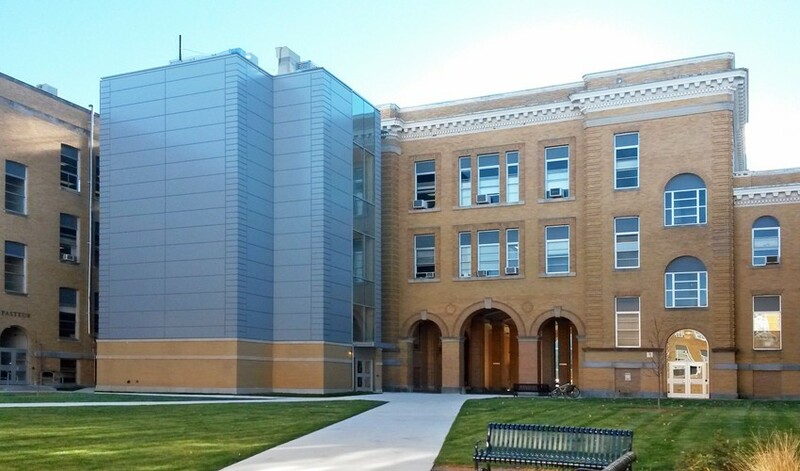 The project consisted of the addition of two “pods” and associated renovations to the North Quad complex (including Kitson, Southwick, Pasteur and Falmouth halls) allowing for future mechanical, electrical, plumbing, fire protection, and accessibility infrastructure improvements to the existing buildings. 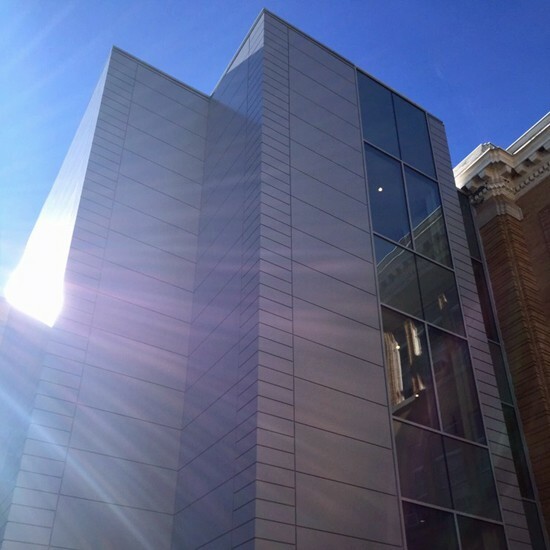 Sunrise’s scope on this infrastructure upgrade included composite metal panels, framing, insulation, aluminum curtainwall, aluminum doors and hardware, and point supported glass canopy.